There is no better way to enjoy your landscape investment more than the addition of Landscape Lighting. More and more homeowners are creating outdoor living spaces than are essentially and extension of their home. Landscape Lighting allows people to enjoy these spaces after dark and still be able to appreciate the flora and fauna surrounding them. It is also a great way to accent some wonderful architectural features on your home. Not only does landscape lighting provide an a wonderful aesthetic value, but can add safety as well by illuminating path ways or steps. 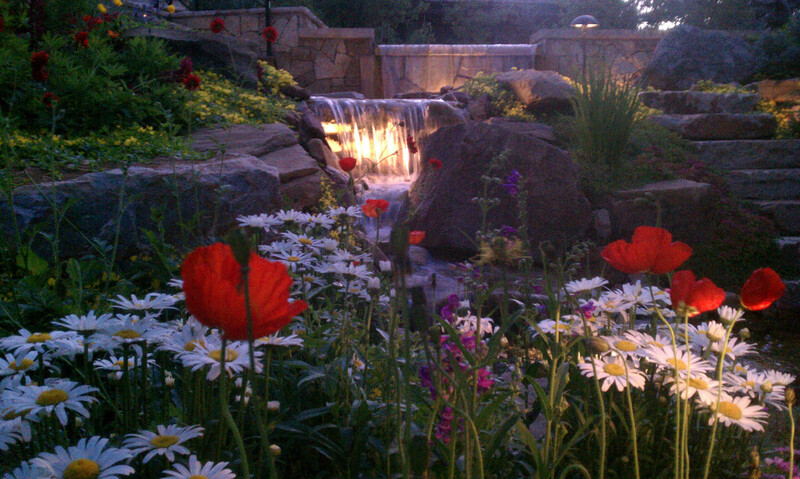 RMCL prides itself up keeping up with the latest technologies in landscape lighting. Our certified technicians are trained in the installation and repair of 12 volt, 24 volt and LED systems. RMCL also has Landscape Lighting Maintenance Programs to meet each client’s needs. These programs include: lenses cleaning, bulb replacement, troubleshooting and repairs. Call us today about your landscape lighting project or submit a request.